Move-in ready! Fresh paint, New carpet. 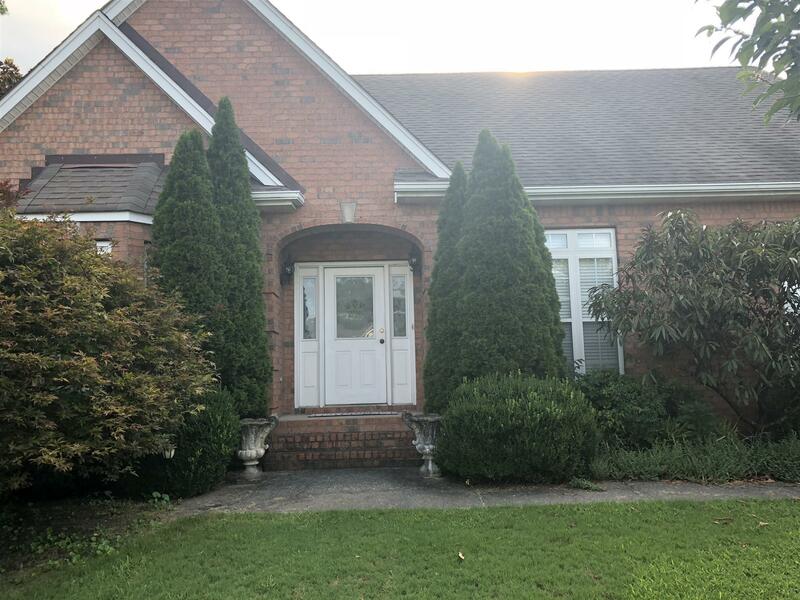 Great floor-plan, entry foyer & formal dining w/bay window has hardwood, large kitchen, living room has fireplace & bookshelves, large bedrooms, nice backyard is partially fenced.